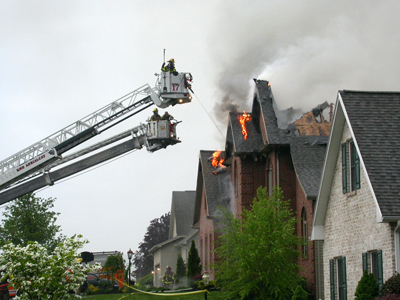 A fire in your home or business can be very devastating and this is why you can be confident that South Atlanta Construction will do everything we can to minimize your losses. 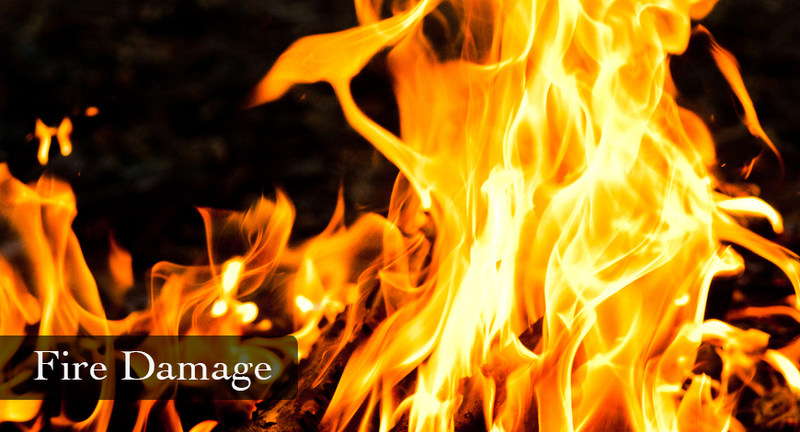 This is when you need the services of a professional fire damage restoration company that is dedicated to saving as many of your possessions as possible caused from the fire damage. Although we do remodeling and general contracting, as a qualified restoration specialist we understand how to work with your insurance representative and this is a important factor when selecting a qualified specialist. South Atlanta Construction is dedicated to the state of the art equipment for fire cleaning services and smoke removal services. Our goal is to minimize the possibility of long term damage due to soot and ash dispersed in the air while restoring your home or business including ceilings, walls and possessions to there original state to the best of our ability. Our team of service experts are ready to respond 24/7 to your emergency. At South Atlanta Construction we understand immediate attention is of the utmost importance. Delays could lead to odors and soot being absorbed deeper into the walls, making them difficult to eliminate. We know that in cases of fire damage, regardless of scale, our 24/7 service is in place to aid homeowners and business owners to get back to life as soon as possible. Our highly specialized process is to ensure that your possessions are cleaned and restored as quickly as possible. Our process is the most advanced in the industry and place us a cut above other fire damage companies. Complete property fire damage restoration. South Atlanta Construction wants to assure you quality control is something we take very seriously to ensure that we gain your confidence and loyalty. 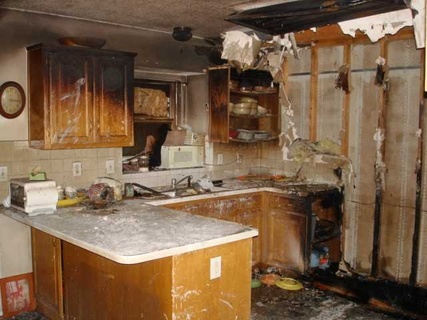 South Atlanta Construction provides Fire and Smoke Damage services to Atlanta and the Southeastern United States. We would love to hear from you! Please fill out this form and we will get in touch with you shortly. If you to speak with a live representative, call 770-957-3200 immediately!